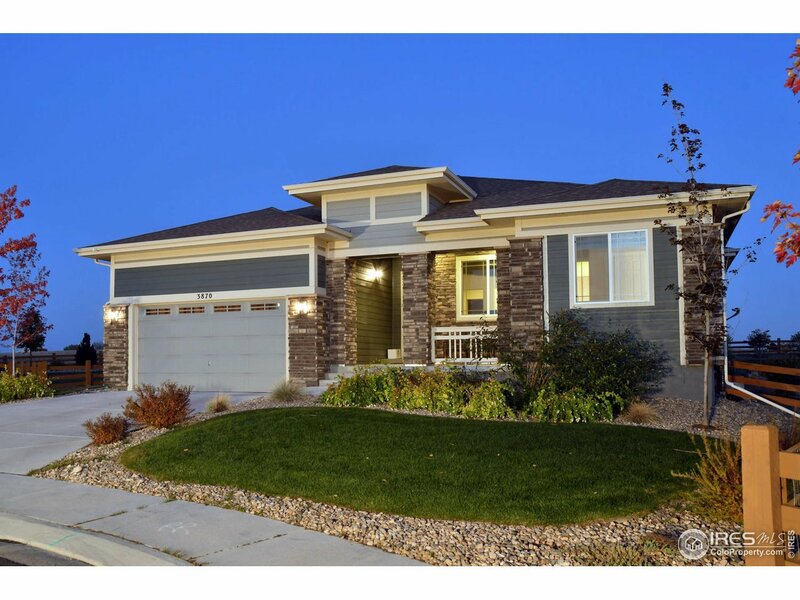 This Stunning Ranch Style Home With Designer Finishes Is The One! Located On An Amazing Lot, Backing To Greenbelt, In The Highly Coveted Silverleaf Neighborhood in Broomfield. Upon Entering, You Will Notice The Flowing Hardwood Floors Throughout. This 3 Bedroom, 3 Bath Home Also Has a Study. Entertaining Will Be Top Notch With The Open Concept Family Room and Kitchen, Along With a Formal Dining Room. The Kitchen Boasts A Large Island, Pantry, and Butler&apos;s Pantry w/Custom built-in spice rack.